Imagine all your books and resources disappeared overnight! What would you need to replace? Since everyone’s list of favorite resources is different, I asked a number of trusted friends and co-educators what they would do if faced with this kind of crisis. I talked to folks who have been Educator of the Year, who have received the Lifetime Achievement Award, or who have served on the APCE cabinet. Thank you to all who helped with this column. Perhaps at your next educator gathering you might share the same question and see what additional resources you might add to this list. 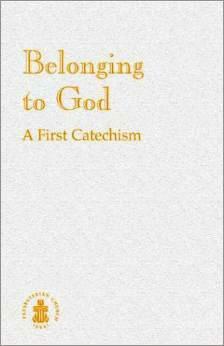 This catechism is available as a pdf and includes Scripture references. It was written specifically for third and fourth graders but is usable beyond those ages and helpful in all kinds of Christian education. The catechism begins with the question “Who are You?” It ends with questions regarding the Lord’s Prayer. 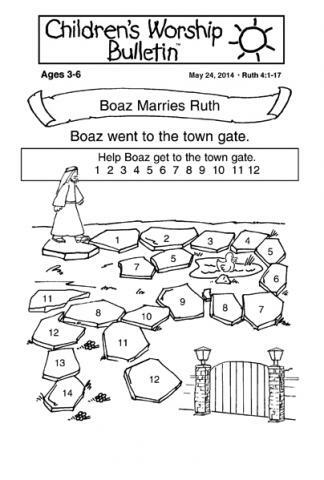 A subscription service that electronically provides a weekly children’s bulletin for two ages levels, ages 3-6 and 7-12, with pictures, puzzles, mazes, and word games for you to reproduce in the quantity needed. Three options are available each week–Old Testament, New Testament and Epistle( following the common lectionary)—as well as unlimited access to their online collection. David L. Bartlett, Carol Bartlett. WJK, 2014. This brand-new resource will equip church leaders and children’s ministry volunteers to deliver children’s sermons that are free of gimmicks and simplistic conclusions, that welcome children into the family of faith, and that give a foundation in God’s good news for all people. 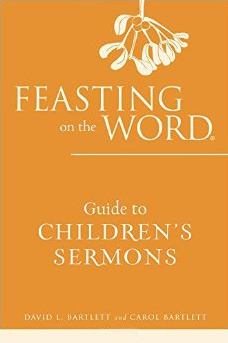 This volume will address the common questions pastors have about the children’s sermon, steps for avoiding common pitfalls, suggestions on how to use the children’s time in a church following the lectionary, and sample Bible stories for use in the children’s time. 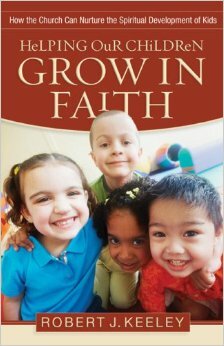 Helping Our Children Grow in Faith: How the Church Can Nurture the Spiritual Development of Kids Robert Keeley. Baker, 2008. Children have serious faith questions that require serious answers, answers that adults often find themselves under-prepared to give. But the Christian community has a responsibility to help its children develop a three-dimensional faith—a faith that affects their heads, their hearts, and their spirits. 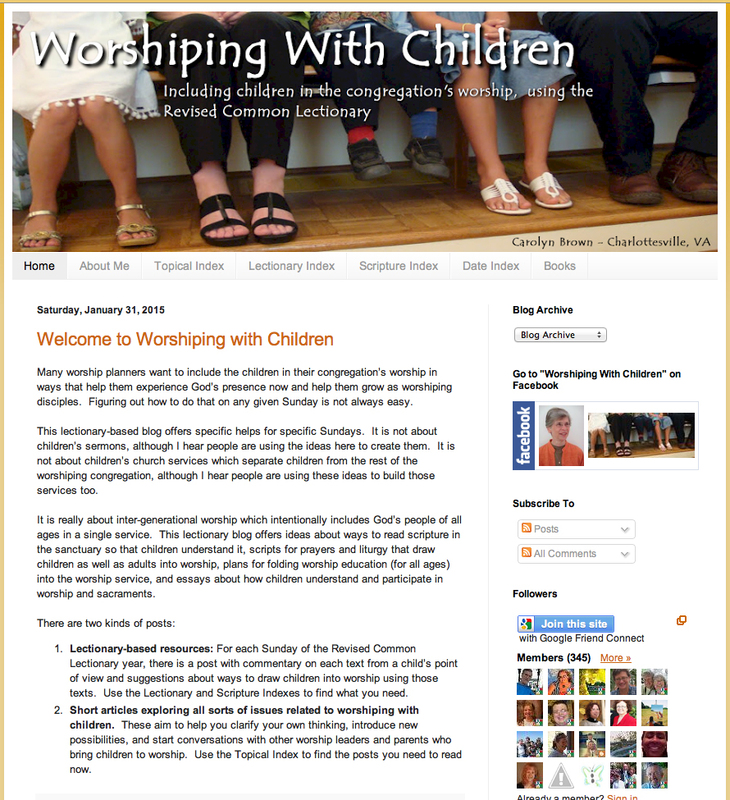 This resource is designed for children’s ministry and worship leaders, Sunday school teachers, pastors, and parents who want to nurture the spiritual development of the children in their lives. It shows how to integrate children into congregational worship, how to teach them the Bible but leave room for the mystery of God, and how to distinguish the difference between faith development and moral development. Ralph Milton. Woodlake Books, 2007-2009. Ralph Milton knows how to spin a yarn. As an experienced and gifted storyteller, he draws the listener into the story, even when it deals with difficult subject matter. His easy-going, loving style captivates children and opens avenues for discussion. This series provides stories from Old Testament and New Testament for each Sunday (following the lectionary) with a Scripture index in Volume 3 for all three volumes. 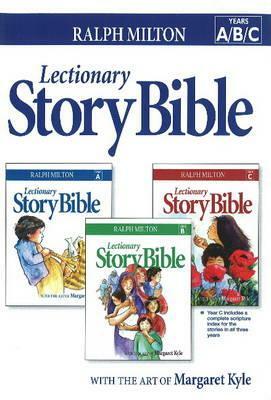 This series of four volumes published between 1982 and 1995 provides a wealth of Old and New Testament stories to delight toddlers through adults. Full-page illustrations are beautifully colored and inviting. The larger print and simple language make them accessible for early readers. 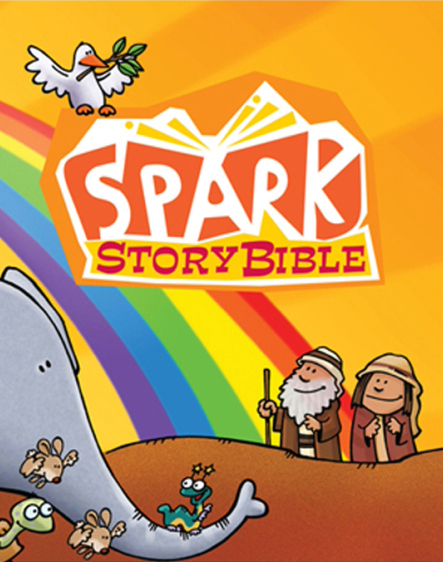 This storybook Bible, for ages 2 thru Grade 2, includes 150 Bible stories with colorful illustrations. 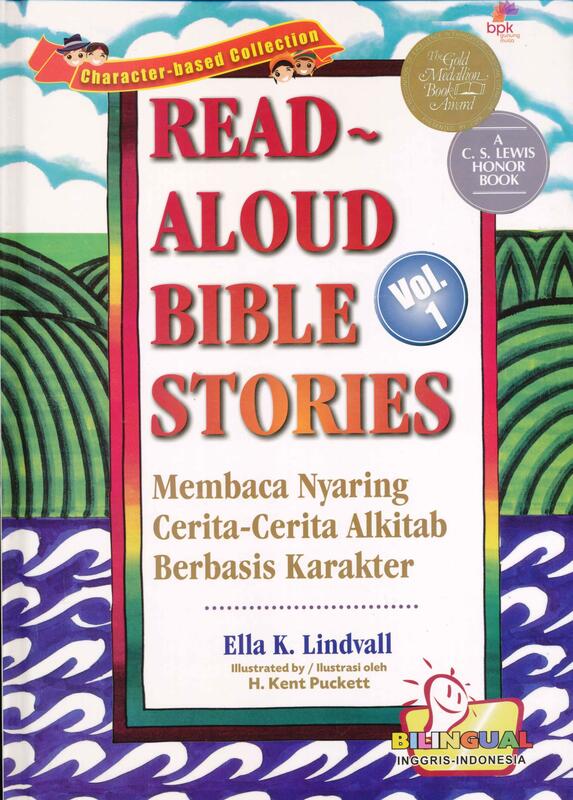 It is designed as a foundation for learning the basic stories of the Bible in an easy-to-read-aloud format that uses language familiar to young children. This is the site of the WoRM Workshop Rotational Model , one of the go-to sites for churches using the rotation approach for Sunday School. Others who do not use that approach also report they find ideas here to supplement their curriculum. You will find many lessons and resources as well as articles about how to plan and carry out the model. Be aware that this is an ecumenical venture and thus not all lessons are from a Reformed perspective. Sonya Stewart and Jerome Berryman. WJK, 1989. 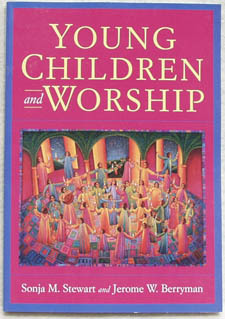 The purpose of the program described in this book is to help teachers help children understand and participate in worship and enter more deeply the life of faith. It is developed around the Reformed order of worship: assemble in God’s name, proclaim God’s Word, give thanks to God, and go in God’s name. Using the senses, young children participate in the story through storytelling, art, etc. Kenda Creasy Dean, Ron Foster. UpperRoom, 2005. Kenda Creasy Dean. Oxford, 2010. 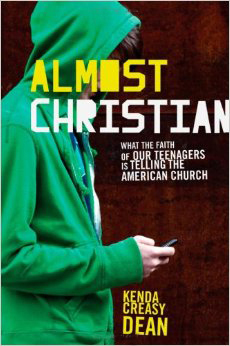 Based on the National Study of Youth and Religion, the book investigates why American teenagers are at once so positive about Christianity and at the same time so apathetic about genuine religious practice. Dean found that the most committed young Christians shared four important traits: they could tell a personal and powerful story about God; they belonged to a significant faith community; they exhibited a sense of vocation; and they possessed a profound sense of hope. Based on these findings, Dean proposes an approach to Christian education that places the idea of mission at its core and offers a wealth of concrete suggestions for inspiring teens to live more authentically engaged Christian lives. Based on his own experience and on his many conversations and interviews with churches in crisis, DeVries pinpoints problems that cause division and burnout and dispels strongly held myths. He then provides the practical tools and structures pastors and church leaders need to lay a strong foundation for ministry so that it isn’t built on a person or on the latest, greatest student ministry trend. His accessible guidance helps senior pastors and search committees create a realistic job description for a youth pastor, including making wise hiring decisions, building a strong volunteer team, setting and keeping boundaries. 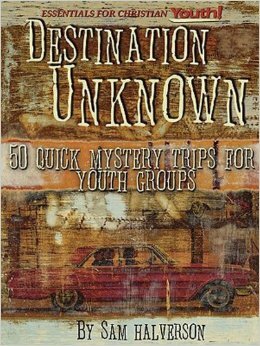 This book offers 50 mystery destinations near your church that can serve as backdrop illustrations for biblical lessons. A drive of just a few minutes can engage and affect your youth group in settings such as a greenhouse—for a lesson on the mustard seed—or a jail—to study the setting of Paul’s epistles. These road-trip parables are supplemented by lesson plans, devotional outlines, discussion questions, and related Scripture clues for your youth group to guess their mystery destination. Cheryl Perry. Wood, 1997 – 2002. You are just plain stumped. 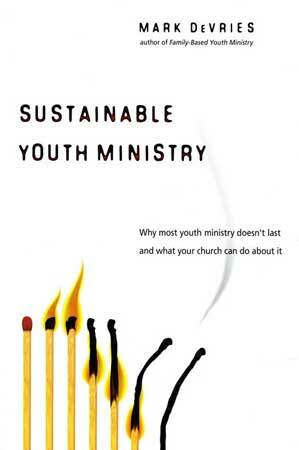 You need some great ideas for your youth program, and fast. Something fun and focused; something suitable you can organize easily and everyone can learn from. 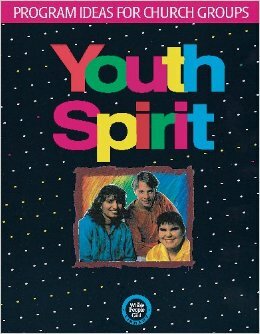 This book can help with its wealth of creative ideas for fun and spirited youth programs. Based on the seasons of the Church Year, it includes games, discussion starters, simulation exercises, crafts, outreach projects, closing worship ideas. Although it’s an older resource, it has ideas to prime the pump. Donald Griggs, PPC, 2002 , 2003. Well-known educator Don Griggs has written an accessible, easy-to-understand overview of the Bible for adults who have—or fear they have—little or no Bible knowledge. In two volumes, one each for the Old and New Testaments, Griggs guides us through the Bible and introduces basic tools and skills for Bible study. Shirley C. Guthrie. WJK, 1994. 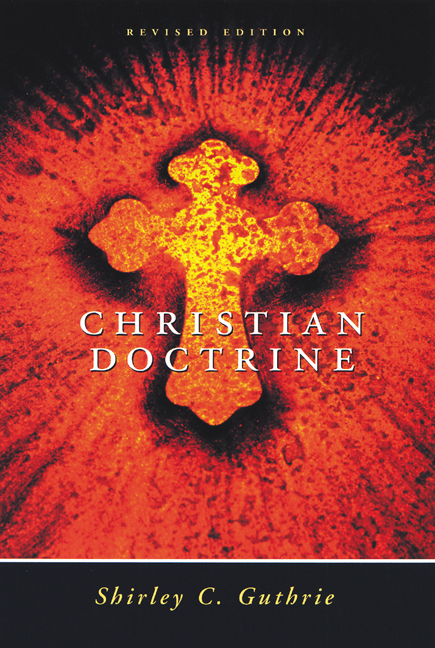 Christian Doctrine has introduced thousands of laity, students, and theologians to the tenets of the Christian faith. This edition reflects changes in the church and society since the publication of the first edition and takes into account new works in Reformed theology, gender references in the Bible, racism, pluralism, ecological developments, and liberation theologies. Check out the website for a full listing of courses available for adult study. 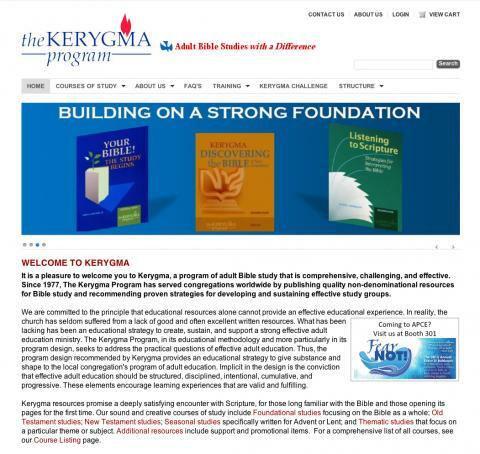 Kerygma offers a variety of foundational studies that focus on the Bible as a whole and also short-term Old Testament, New Testament, seasonal, and thematic studies that will enhance your adult study program. Arnold Rhodes and W. Eugene Marsh. Geneva, 2000. A new edition of Arnold Rhodes’s work, which many knew as part of the Covenant Life Curriculum, is an essential tool for learning more about the Bible. It has been carefully revised by W. Eugene March to incorporate the most up-to-date historical and theological research. In this book, which covers material all the way from the beginnings of creation to the final consummation and hope, readers will find the same easily readable quality as in the first edition along with helpful questions for either group or individual study. 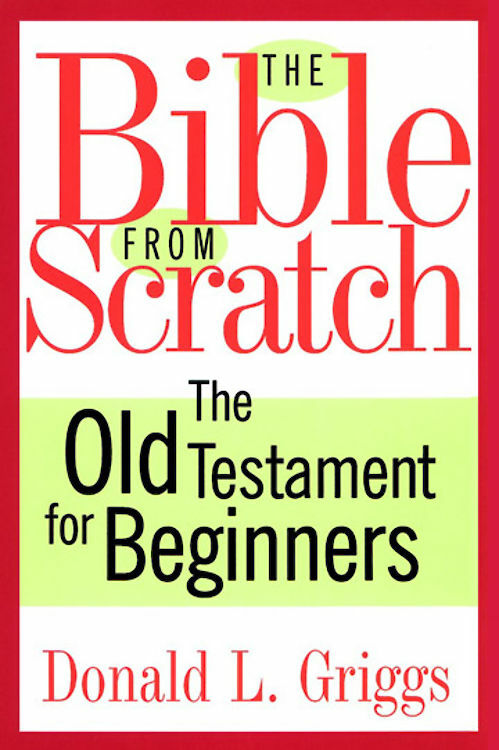 This highly readable series on the New Testament includes background information, useful explanations and suggestions, and thoughts on how each text can be relevant to our lives today. 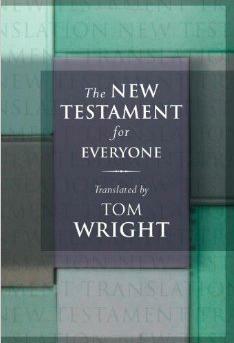 Each section begins with Wright’s own translation of the passage. John Goldingay. WJK 2010 – 2015. This series covers Scripture from Genesis to Malachi and explains even the most challenging passages simply. Donald McKim. Geneva Press, 2004. Presbyterians often have questions about Presbyterian theology and beliefs that are basic to Christian faith itself. 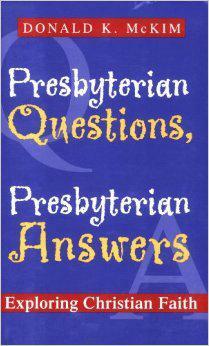 Featuring a unique question-and-answer format, Presbyterian Questions, Presbyterian Answers is an accessible and concise treatment that provides a sampling of these questions on important topics and brief but complete answers from distinguished Presbyterian theologians. Arranged according to doctrinal topics, the book is ideal for individual and group study, church officer training, new member and confirmation classes, and all those who are interested in Presbyterian theology. This resource is a concise version of Serendipity Bible Study (Scripture not included), which is helpful in considering themes within passages; it offers questions for personal or communal reflection and guidelines for putting together customized Bible studies. Created by the developers of the bestselling Life Application Bible. 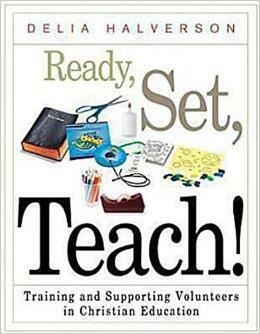 This book is a basic, comprehensive manual offering practical guidance that helps teachers learn the art and practice of teaching. 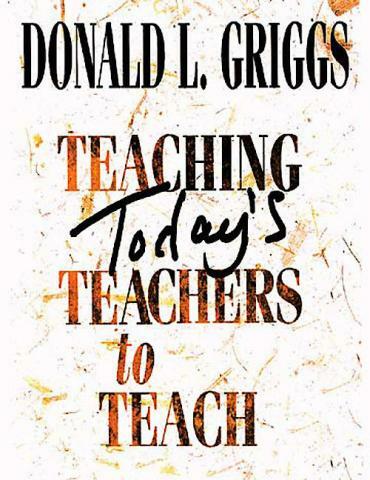 Throughout the book, Griggs identifies the basic elements of the teaching process and outlines the essential ingredients needed for effective teaching. The need to find the right people to teach, equip them to be the best teachers and leaders they can be, and keep them coming back to teach again is the focus of this resource. Halverson shares her wisdom about recognizing and encouraging the volunteer, structuring teacher training, equipping the volunteer, and fostering relationships with other leaders. Debbie Trafton O Neal. Augsburg, 1992. 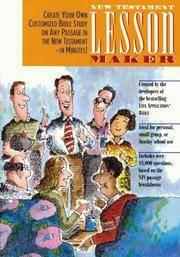 This resource is a real how-to for helping teachers mentor children in Christian formation. Included is excellent information on learning styles and interests at different ages. 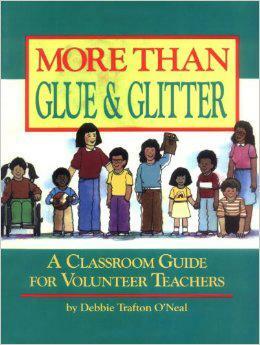 The author also provides helps with classroom management, storytelling, hands-on learning activities, and teaching techniques, and encourages each of us called to this ministry to remember that “every child is a child of God.” O Neal includes help for teaching children with special needs and involving entire families in this process. 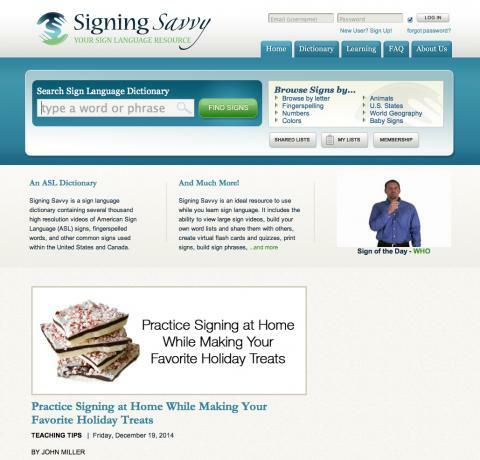 This website and its accompanying blog provides thousands of videos showing how words should be signed using American Sign Language. 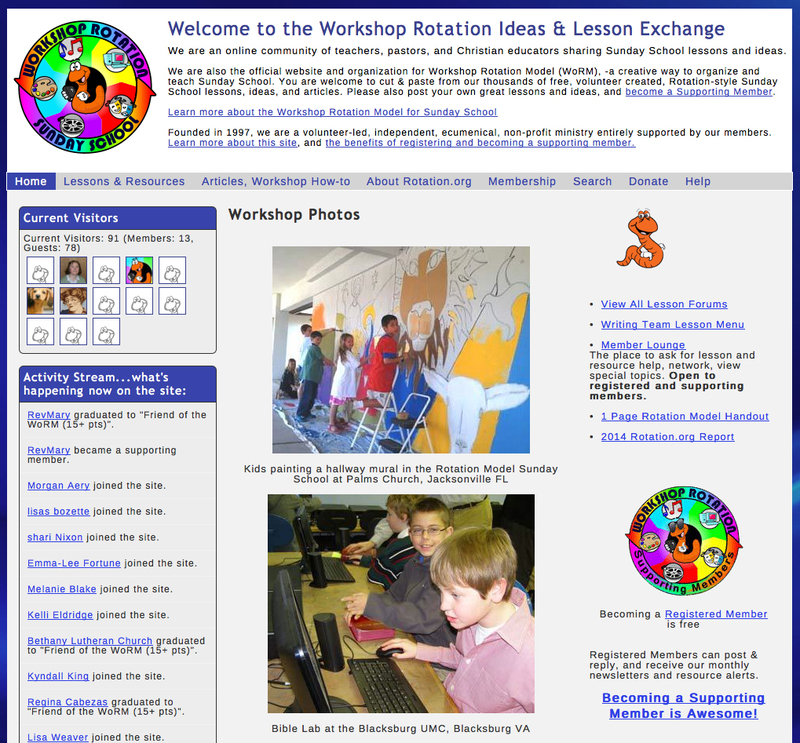 The blogs would very helpful for those who work with the deaf community. 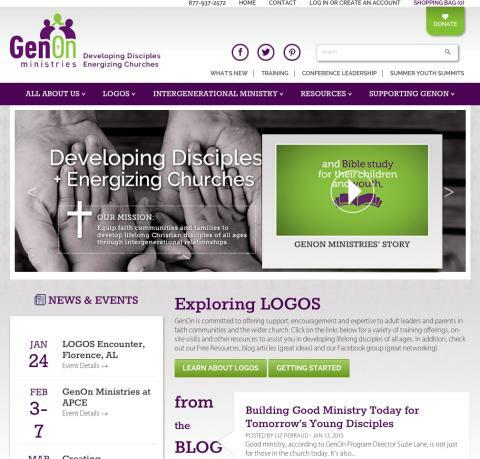 Formerly the Logos program, this website provides a variety of resources for family ministries. One item from this group that’s worth a look is Family ‘round the table. This easy-to-use I-phone app is designed for families and keyed to the common lectionary, which is nice if you attend a church that follows it. Each week there is an Eating Together activity, including menu suggestions and grace, a Studying Together activity (a simple Bible study), a Celebrating Together activity (worship), which may have links to stories or songs, and a Playing Together activity. 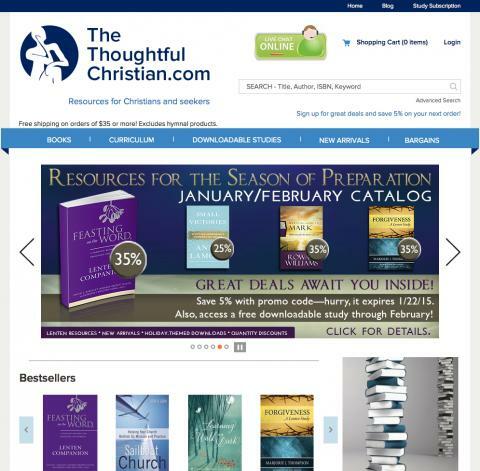 There are also options to browse by Menu, Holiday (church year), Scripture, or Activity. 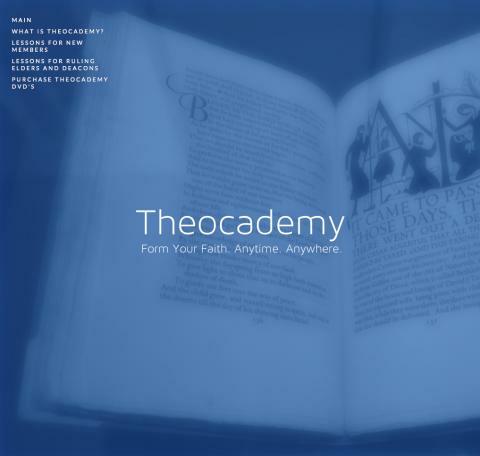 Theocademy is a way for Presbyterians to form their faith anytime, anywhere. Drawing on the vast gifts of our denomination, Theocademy wants to provide members of the Presbyterian Church (USA) with the finest theological education they can get short of attending one of our ten seminaries. Currently available are 5 lessons for use with New Members classes and 13 sessions for use for Ruling Elder and Deacon training with presentations via YouTube. Study guides and supplemental materials are downloadable. DVDs are available as well. 500+ downloadable studies for adults and youth are available through a subscription or sold individually. You will find studies that challenge, that stimulate conversation, and that cause one to reflect on how we can all live faithfully in today’s complex world. Each study comes with a participant handout and a leader’s guide for each session in the study. 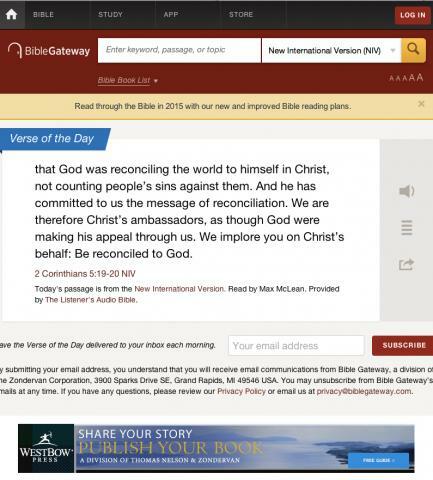 This site, which has been around for twetny-plus years, helps pastors, educators and others quickly find Bible passages in different versions as well as search the Bible by keywords or topics. Today it is a part of HarperCollins Christian Publishing and provides 180 versions of the Bible in 70 languages; about 50 versions are available in English. James L. Mays. HarperCollins, 2000. 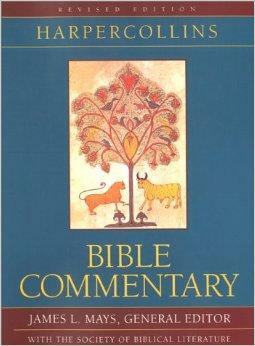 This classic one-volume commentary, revised in 2000, covers all of the Old Testament, New Testament, and Apocrypha in three ways: first, are the general essays setting the literary, cultural, and historical context; second, is an overview essay for each major section of the Bible; third, are commentaries on the individual books themselves. All sections are written by a leading expert in his or her field who is a member of the Society of Biblical Literature. The forty-three volumes in this Bible Commentary for Teaching and Preaching are a distinctive resource for those who interpret the Bible in the church. Planned and written specifically for teaching and preaching needs, this critically acclaimed biblical commentary is a major contribution to scholarship and ministry. It bridges the gap between critical and expository commentaries and combines exciting biblical scholarship with illuminating textual expositions. This volume brings the best of biblical scholarship to the service of the church. 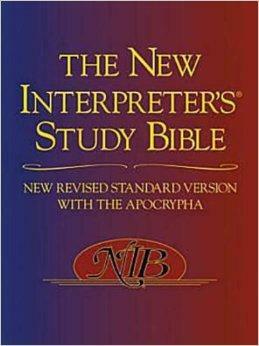 Based on NRSV with Apocrypha, sixty distinguished scholars have provided background and insight on the biblical text. Features include extensive historical and theological annotations on the biblical text; brief introductions and outlines for each biblical book; essays giving further background and insight regarding particular themes and passages; and nineteen commissioned maps. detailing the biblical world at various historical periods. Kathleen Long Bostrom, Elizabeth F. Caldwell, Jana Riess. WJK, 2011 -2013. 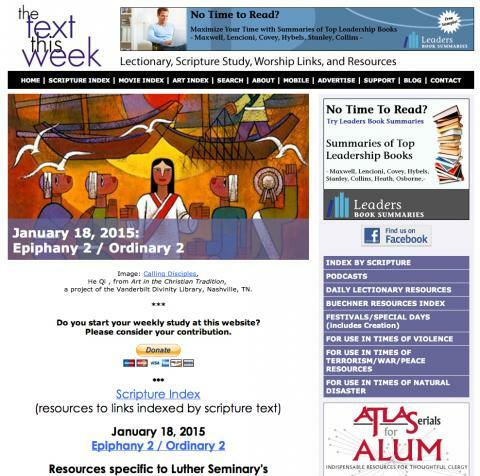 This is a new lectionary commentary series. The daily devotionals draw from the wealth of writing in the commentaries to present inspirational reflections for each day of the lectionary year. Each day there is a Scripture passage for the coming Sunday with excerpts from the commentaries for reflection, a response, and a prayer. Additional material is provided for each Sunday. 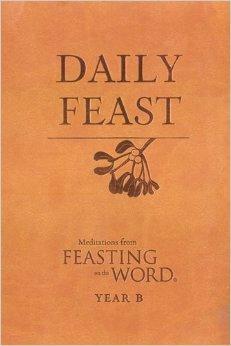 Daily Feast is ideal for daily meditation, journaling, teaching, and worship preparation. Cynthia A. Jarvis, E. Elizabeth Johnson. WJK, 2013-2015. 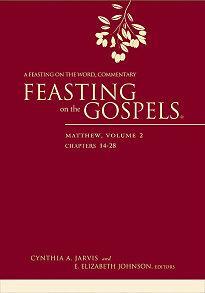 This new seven-volume series follows up on the Feasting on the Word series to provide another unique preaching resource. These volumes incorporate the format of four perspectives to choose from: theological, pastoral, exegetical, and homiletical. This website is a virtual study desk for all. Study and liturgy resources are available for both common and narrative lectionaries as well as an index by Scripture reference. Special resources are available for times of violence, war, peace, terrorism ,and natural disasters. A movie and art index is also provided. 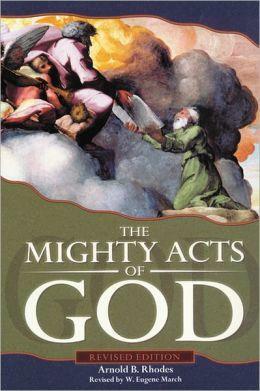 Although out-of-print, this important book reminds us of our need for heartfelt faith. Henderlite calls us to remember what God has done for us and in us and what God wants to do through us, which is exhibited through our need for response in worship and service. Some non-inclusive language. 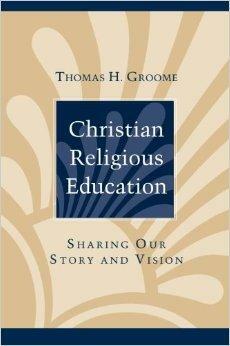 In this classic guide for educators, Groome addresses the questions of what are we called to teach, to whom, and in what context . He discusses how we teach and how people learn. Then he helps us understand how can we be facilitators of an educational experience that can shape and transform communities and people in life-giving ways of faith. His self-reflective approach has inspired three decades of educators. Danny Morris, Charles Olsen. Rowman & Littlefield , 2012. Bible study, research, and fieldwork merge in this book of practical principles for decision-making by spiritual discernment. The step-by-step approach can be used to help any size group learn a new way to make decisions—a way that is interactive, spiritual, and rooted in faith practices and community. 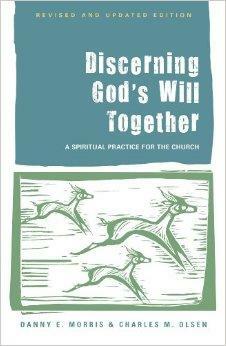 Appropriate for small groups, committees, church boards, and church leaders at all levels. 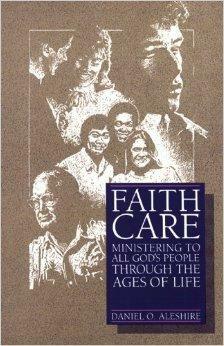 This helpful book provides the link between theories about learning and human development and the tasks of pastors. It addresses the age-and-stage theory and sets the stage into the context of how we care for and nurture individuals across the age spectrum. Aleshire shows that paying attention to people can be the source of knowledge about the congregation and the basis for ministry, education, and Christian nurture. 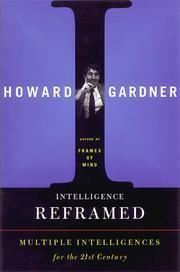 Gardner first introduced the theory of multiple intelligences, which posits that intelligence is more than a single property of the human mind, in 1983. 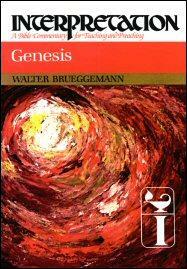 This second book was an update on the theory in which he introduces two new intelligences (existential and naturalist). Gardner posits that possessing a basic set of seven or eight intelligences is not only a unique trademark of the human species, but also perhaps even a working definition of the species. He also offers provocative ideas about creativity, leadership, and moral excellence, and speculates about the relationship between multiple intelligences and the world of work in the future. 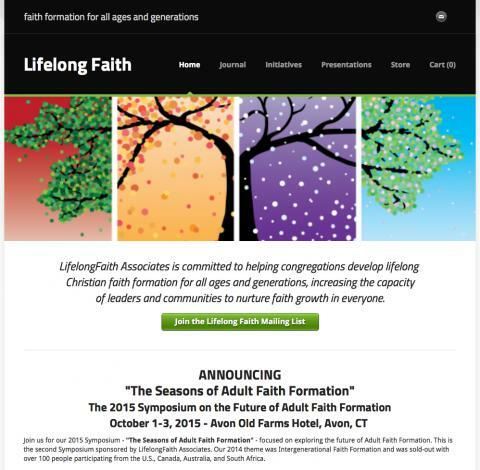 LifelongFaith Associates is committed to helping congregations develop lifelong Christian faith formation for all ages and generations, increasing the capacity of leaders and communities to nurture faith growth for everyone. A website and quarterly newsletters and publications give practical ideas, approaches, and tools to nurture faith in the 21st century. 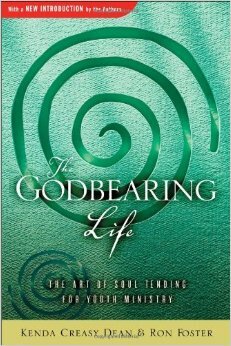 Loder demonstrates how a theological perspective enlarges our understanding of how humans grow and develop from birth through the span of life, examining the intimate relationship between human nature and the divine. The author acknowledges that psychological stage theories enable us to understand the logic of humans’ evolving relationship with the world and with God. 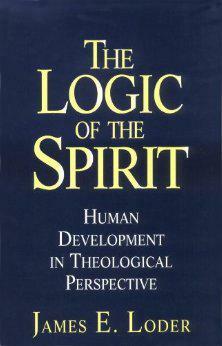 At the same time, he demonstrates that the divine spirit has a logic of its own, which is not bound by stages. Israel Galindo. Chalice Press, 2010. This book was written to help congregational leaders, clergy, staff, and laypersons plan and organize a Christian education ministry from the approach of Christian formation in a community of faith context. 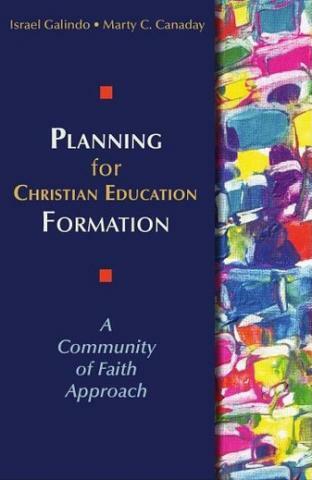 The resource provides a model for organizing the Christian education leadership committee or team of the church, demonstrates how to use the church year as a framework for planning the Christian education ministry of the church, and gives a model for assessing the effectiveness of the educational ministry of the church and a process to help congregations move toward the Christian Education Formation approach. Belief information is presented as an organizing center for the church’s teaching ministry, offering five detailed models of teaching which are expressed in terms of how each contributes to the development of faith: information-processing, group interaction, indirect communication, personal development, and action/reflection. 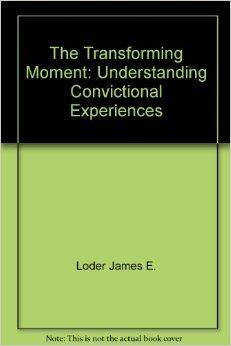 Little includes concrete examples of how the method might be used in a church’s educational program to further belief development for each model. She provides both theory and practice, combining the insights of theology, education, and socialization. James E. Loder. Harper and Row, 1981. 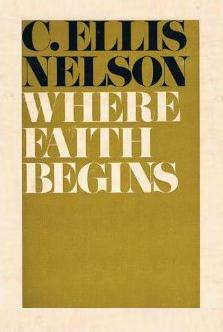 C. Ellis Nelson. John Knox, 1967. Although this is an older resource, Ellis still speaks to us as he articulates a socialization approach to Christian education. 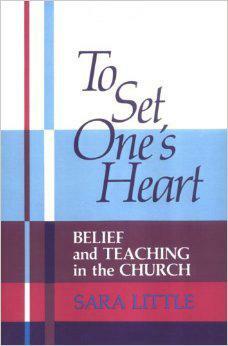 “After seeing that the group of believers is the unit with which we must work, we must then see that whatever is done or said, or not done or not said, is teaching” (p. 184); in the church, whatever we say and do, or fail to say and do, teaches” (p. 184). Nelson’s socialization approach influenced John Westerhoff and Charles Foster, and helped many to think beyond the horizon of the schooling model for education and discipleship in the church.